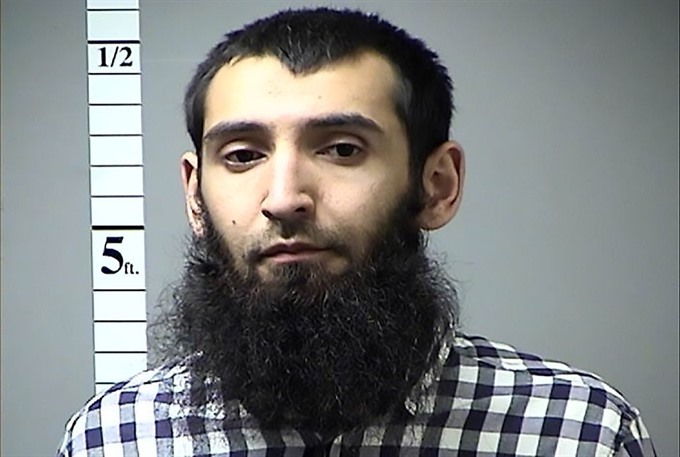 NEW YORK — President Donald Trump called Thursday for the man charged over the New York truck attack to be executed, as a picture emerged of an Islamic State group sympathizer radicalized after struggling with life in America. Trump had said he was considering sending Sayfullo Saipov, 29, to the military’s notorious Guantanamo Bay detention center, but backed off the idea in a blast of tweets calling for the death penalty. "Would love to send the NYC terrorist to Guantanamo but statistically that process takes much longer than going through the Federal system," he tweeted. "There is also something appropriate about keeping him in the home of the horrible crime he committed. Should move fast. DEATH PENALTY!" Saipov, an immigrant from Uzbekistan, is now in a detention facility on terrorism charges. He allegedly drove a rented pickup truck down a mile-long stretch of bike path in Manhattan, where children and their parents were preparing to celebrate Halloween on Tuesday. Eight people were killed, five of them friends from Argentina celebrating 30 years since their high school graduation. Twelve other people were wounded in the worst attack in New York since the September 11, 2001 Al-Qaeda hijackings. It ended when police shot Saipov in the abdomen. Prosecutors have announced two federal charges so far: provision of material support and resources to a designated foreign terrorist organization, and violence and destruction of motor vehicles. The second can be punishable by death, but a capital punishment case would be extremely rare in New York, which has abolished the death penalty at the state level. "I’m not someone who believes in the death penalty," said Mayor Bill de Blasio, reflecting the views of many New Yorkers. "I believe this is an individual who should rot in prison for the rest of his life." The charging document said the Uber driver and father-of-three, who emigrated in March 2010, confessed to acting in the name of IS and "felt good about what he had done," even demanding to hang an IS flag in his hospital room. He had planned an attack for a year, settling two months ago on a vehicle strike and chose Halloween deliberately in a bid to kill as many people as possible, the complaint alleged. 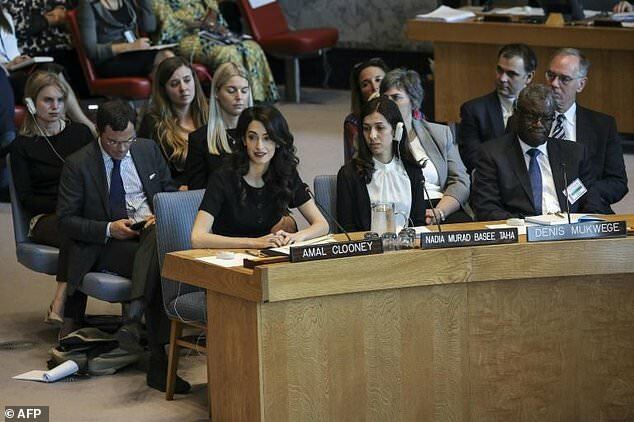 "He appears to have followed almost exactly to a ’T’ the instructions that ISIS has put out in its social media channels," said John Miller, New York police deputy commissioner for intelligence and counter-terrorism. He was allegedly in possession of three knives and thousands of IS propaganda images and dozens of videos that showed IS fighters killing prisoners. The US president vowed to "get rid" of the lottery program that allowed Saipov to enter the country in 2010, seizing on the attack to further restrict immigration. British tourist Damian Erskine told the BBC that he gave Saipov "five stars on Uber" just a week before the attack. The suspect drove him an hour to his hotel, helped with his bags and "seemed absolutely normal," he said. But an increasingly detailed picture is emerging of a suspect who only radicalized after moving to the United States, his ambitions thwarted, growing out a thick beard and reportedly developing a violent temper. The New York Times reported that he was a university-educated accountant from a well-off family who won the green card lottery and moved to Ohio, with dreams of prospering, before eventually being forced to find work as a trucker. He married an Uzbek immigrant, but ran up multiple traffic violations, lost jobs and an imam worried that he increasingly misinterpreted Islam, the Times said, before the family relocated to the New Jersey town of Paterson.